Produced on a heavy card stock these 11” x 17” full color Grid sets include the Animal, Merged Animal, Lowercase Letter, Merged Capital and Capital Letter Grids. The Grids are larger for ease of little hands. Includes punctuation marks. 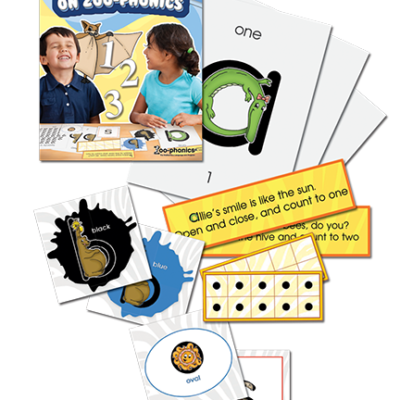 Includes ten sets of each grid (50 grids total) and instruction for many activities for use in your classroom.